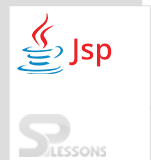 JSP Environment Setup, SPLessons will teach about JSP Environment Setup and provide awareness on how to set up Eclipse, Tomcat server and JDK on users system. The required tools to start with JSP are below. JAVA which is a combination of JDK and JRE. 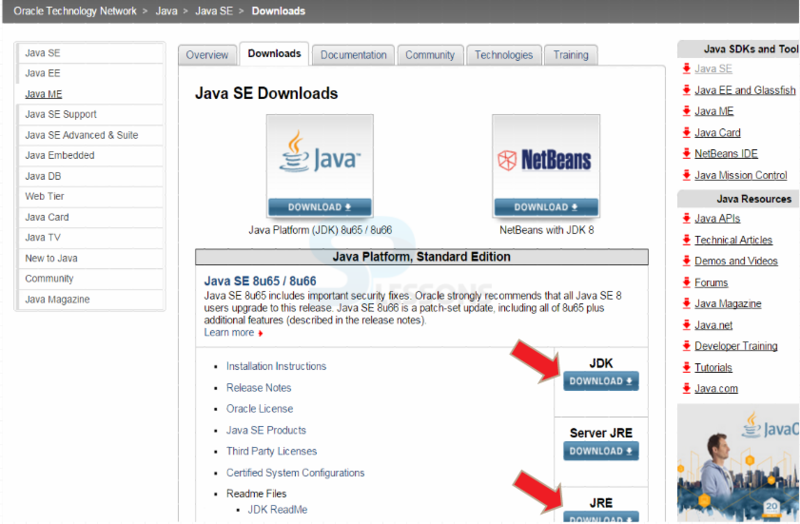 Click on “JDK and JRE Download buttons” as shown in the figure. 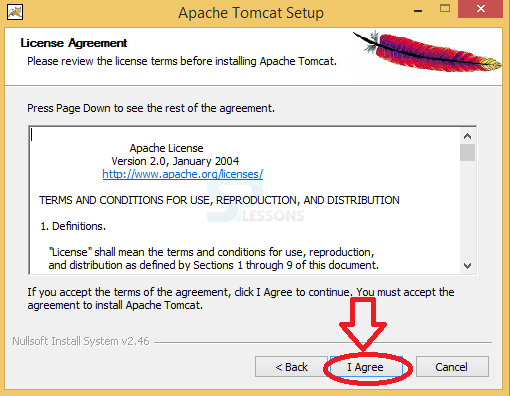 Now click on the checkbox “Accept the licence agreement” as shown below. Download the links as per the operating system in the computer. The process of downloading for Windows OS is shown below. Now open the downloaded link and click on Next as shown below. 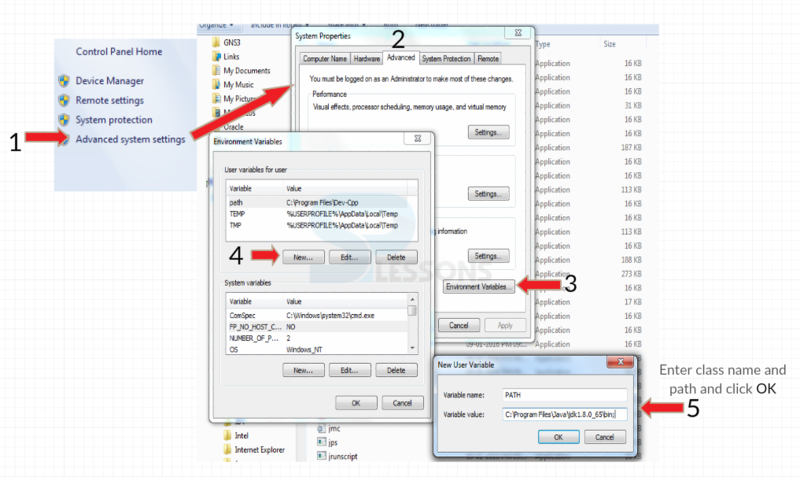 If needed one can change the destination folder and click on Next. Follow the below figure which shows step-by-step procedure. 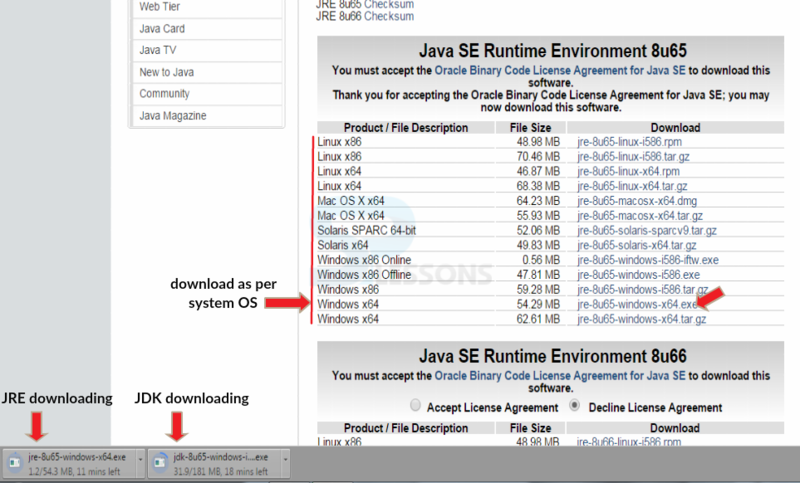 This chapter Eclipse Installation for Java Development demonstrates in detail about downloading and installing Eclipse for Java. There are many ways and steps to get Eclipse up and running and would be better if there was a single comprehensive installer. Following are the concepts covered. Before downloading the Eclipse, pick up the target platform Linux/Mac/ Windows and make sure that the machine has a Java run time environment already installed, use either a 32-bit or a 64-bit versions of Eclipse and must have a JRE/JDK source that matches i.e. Select the Preferred Eclipse version. Now pick up the Eclipse Development Environment as per the need. 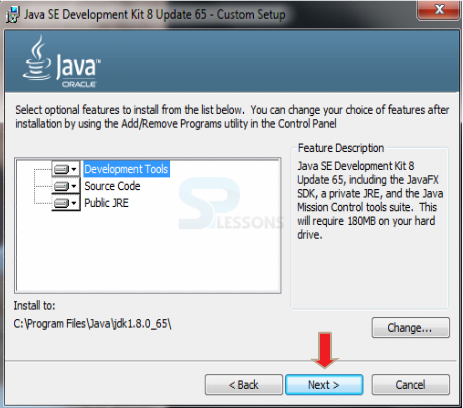 In order to use the Eclipse for Java Development download the Eclipse from the official website link given below. 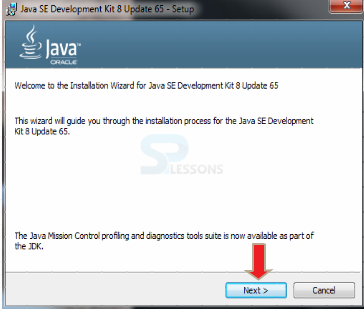 By clicking the link, a page appears with a download link for Eclipse as below, now click the Download button on the page in order to download the Eclipse for Java development. 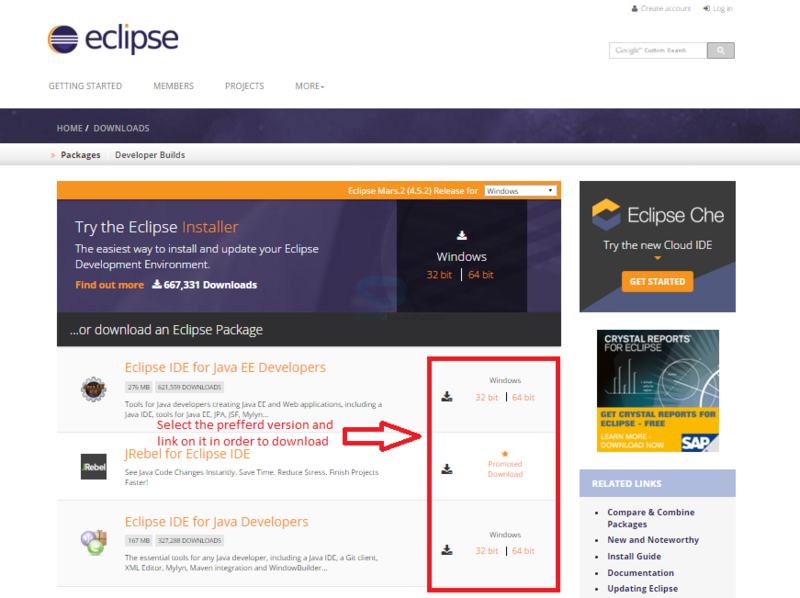 A page appears providing a list of Eclipse versions by clicking the download link button, select the preferred version and download the Eclipse by clicking on it as shown in the image below. It shows drop down box in the right corner of the download page to set the operating system on which eclipse is to be installed.choose from drop down box Windows, Linux and Mac. Eclipse is packaged as a zip file, so extract the zip file into preferred drive. If the directory have a fairly long path, when the user unzip the downloaded files under Windows can get errors about path names being too long. 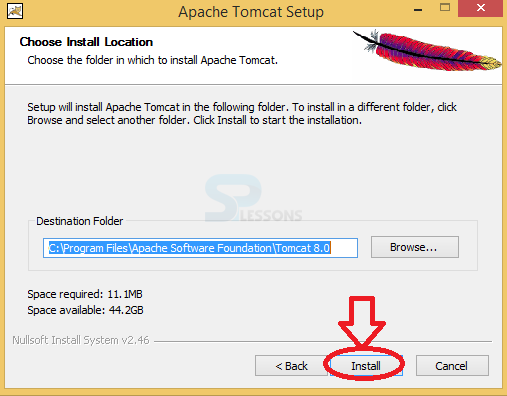 In order to avoid such errors make sure that the default download directory is fairly deep on the hard drive that and first move this up fairly high on the hard drive before unzipping, and thereafter no errors about path names being exceeded. In order to install Eclipse, required a tool which can extract the contents of a zip file. The tools like PeaZip, IZArc, 7-zip etc. Now, Right click on the downloaded Zip file and extract all the files to the preferred directory to be installed by clicking Extract. The image below display the Eclipse files folder extracted to the particular directory given. Immediately after lunching Eclipse, a window appears asking the drive to store the Workspace. A workspace is a collection of projects that are to be work with when launching Eclipse. A project can take any number of forms from a desktop executable, a library, a set of web pages, and more. If the client used to working with a product like Visual Studio, a workspace can be a little bit of an adjustment. Not all projects in a workspace have to be related and can take any approach that are like to creating a workspace. 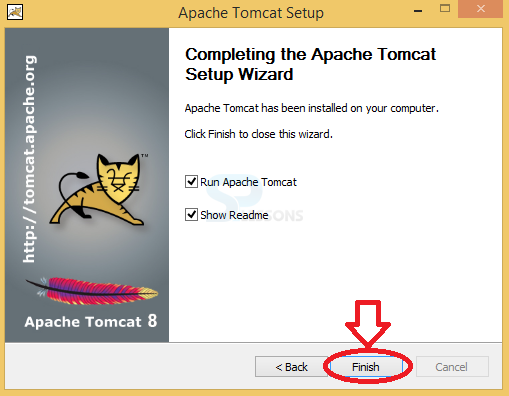 User can create a single workspace and create every programming project under that workspace. Eclipse is actually geared towards this approach. It has some additional tools like working sets, but working sets allow for convenient grouping to make it easy to work with a subset of the projects and can also create any number of workspaces. 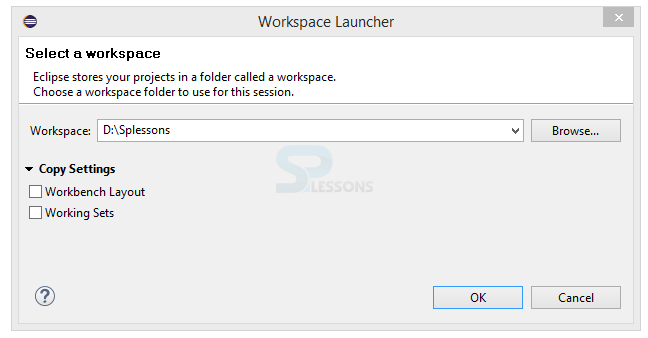 The work space can be set to default or changed to new folder location using the Workspaces Preference window as shown in the image below. 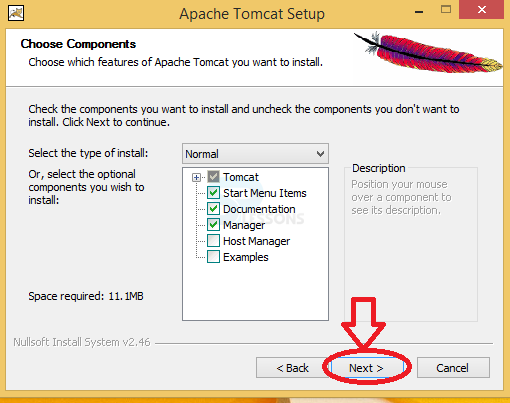 Check the components and click the Next button. 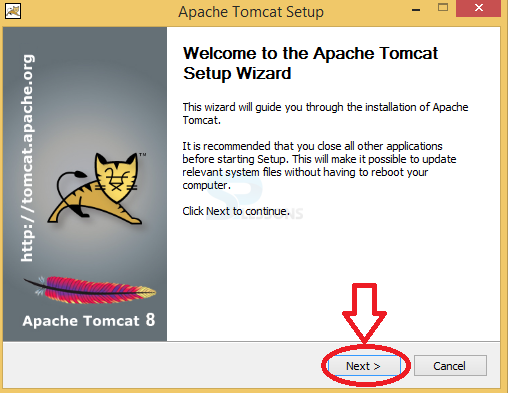 JSP Environment Setup – Apache Tomcat is used to deploy Servelet and JSP’S. 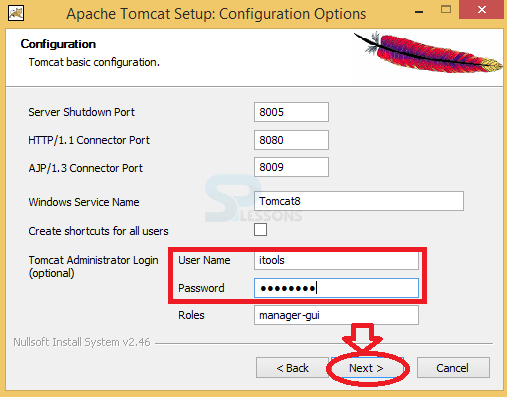 JSP Environment Setup – Tomcat server needs to configure with the Eclipse tool. 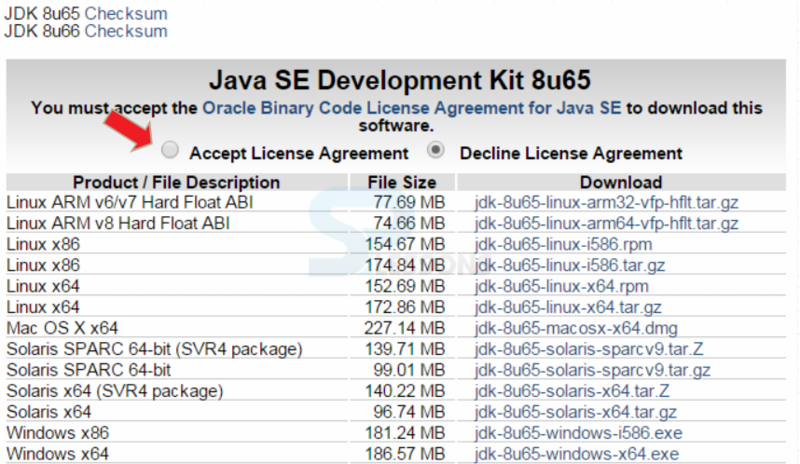 JSP Environment Setup – JDK also should configure with the Eclipse tool.